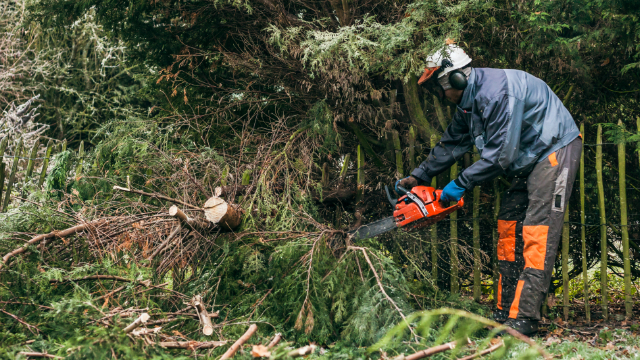 Whether you need trimming, removal or maintenance, our tree care experts are here to help you get the job done. Kalamazoo's most trusted source for affordable tree service since 1997. 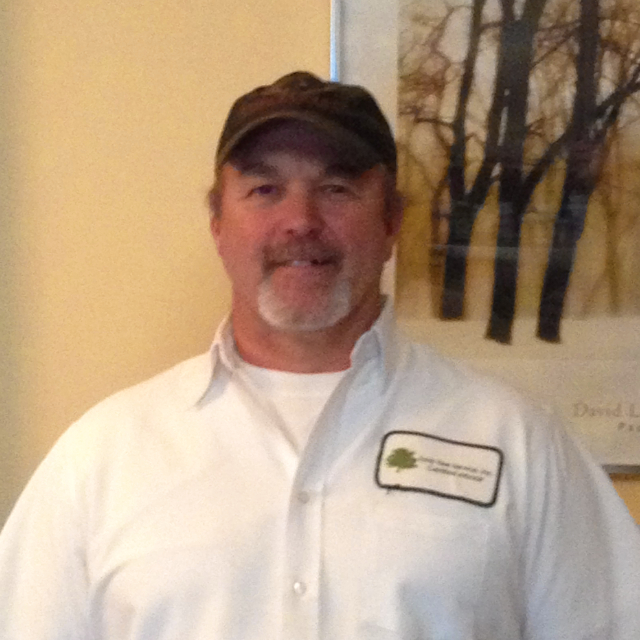 At Total Tree Service, you receive much more than what a typical tree care company in the Kalamazoo area provides. From the initial conversation, until after we've packed up and left your property, our team has one goal in mind: To give you the best customer experience possible. When you first call, you will be speaking with a member of our friendly and knowledgable staff. Your questions will be answered thoroughly and if you're ready, a free consultation will be arranged. A tree care professional will then visit your property, assess your situation and provide you with a detailed proposal. If you decide to move forward with our recommendations, we will schedule a time to begin the work. After your job is completed, our crew will clean up any mess they've made. A final walk-through will then give you the chance to review our work and make sure we've delivered on our promises. Call (269) 381-3336 Today And Experience The Total Tree Service Difference! To speak with a tree care expert, contact Total Tree Service in Kalamazoo. You can reach us by phone at (269) 381-3336 or by using our contact form. Located on Olmstead Road in Kalamazoo, we serve the following Southwest Michigan counties. Click the button below and you'll be taken to our estimate request page. 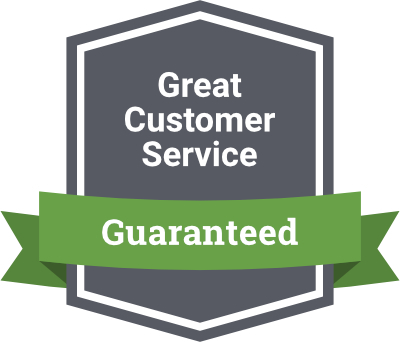 On contacting Total Tree Service, we were treated very courteously, a time was scheduled for an estimate, and Dan the estimator showed up on time. The estimate came out to the dollar. They were so thorough in the cleanup, you would never know they had been here. If you need a few trees removed from the yard this is the tree service company to go with in the Kalamazoo area. I shopped around and interviewed a few companies for the job. Total Tree Service was the most professional, thorough and definitely the most affordable company by far. Need help removing a tree? From small pines to large oaks, our crew can safely and affordably remove any tree. With experienced tree climbers and proper equipment, we can trim even the hardest to reach branches. Cutting down a tree is a tough job, best left to the professionals. Simply give us a call and we'll take care of the rest. A proper pruning and maintenance program supports growth and is essential to keeping your trees safe, healthy and disease free. 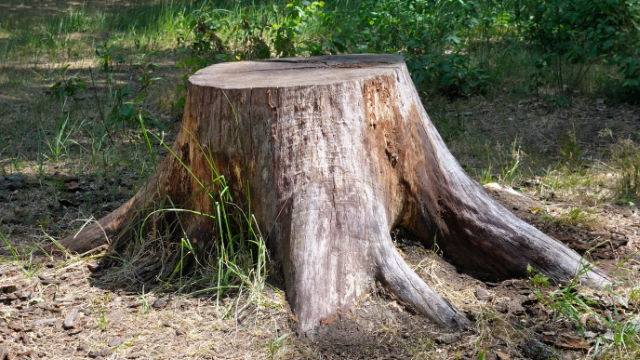 Have a stump you want removed? Our stump grinding equipment can remove any size stump and even fit through small, gated areas. Did a recent storm damage trees in your yard? 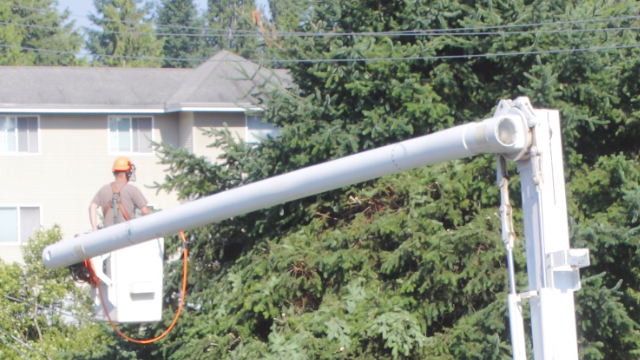 Our storm cleanup crew can help to safely clear your property and remove any leftover debris. The team at Total Tree Service includes a fully trained crew, tree care experts and an ISA certified arborist with more than 19 years of experience. Without asking the right questions and knowing what answers to look for, you risk hiring an unqualified tree service company. To help you make an informed decision, here's four questions you should ask before hiring a tree service. Do They Provide An Estimate Upfront In Writing Before Work Begins? Prior to starting your job, make sure you receive a detailed proposal that outlines the entire scope of work, price and approach to be used. Having everything in writing will help protect your interests and make sure you avoid any surprises or hidden fees. 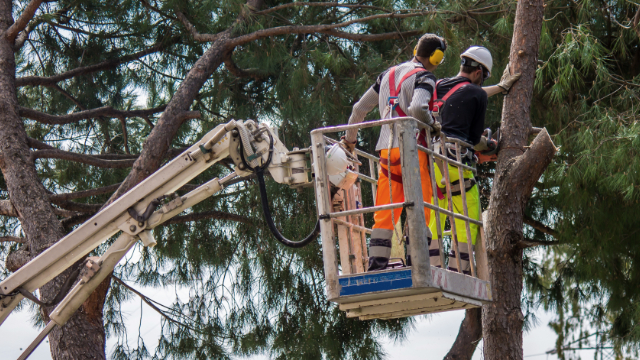 Hiring a tree service company that is not fully insured can mean you're liable if an accident or injury occurs. You can put your mind at ease by receiving written proof of insurance with their name and address on it. Double check that everything is up-to-date and that you will not be held accountable should any incidents occur as a result of their work. Does The Company Have a Certified Arborist On Staff? A certified arborist has completed extensive training and has a high level of knowledge when it comes to biology, maintenance, risk assessment, hazard assessment and tree care. In order to become a certified arborist in Kalamazoo, you need to pass a difficult exam written by some of the top experts in the tree care industry. Making sure your job is done by professionals ensures the company you hire has the right expertise, abides by best practices and follows the industries safety standards. Can They Assure You The Work Will Be Done In a Timely Fashion? In addition to having the right credentials, a tree company you can trust will respect your time and complete your job promptly. As a customer, you don't want to be inconvenienced for 3 or 4 days when your job should only take a day. You can avoid unnecessarily long delays by discussing the timeline upfront, before you receive a written proposal. If you have a question or would like to request a free quote, please fill out the form below. We will follow up with you as soon as possible. 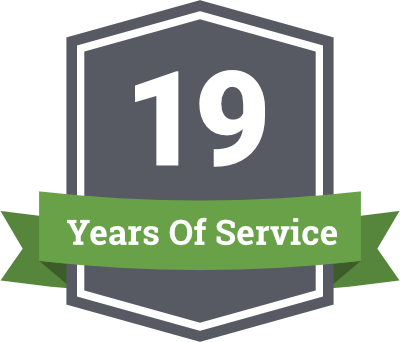 "Total Tree Service had the best rate of all the contractors I received quotes from. They were very professional had the most detailed quote of all the quotes. Followed through with everything they promised." © Copyright 2019 Total Tree Service. All Rights Reserved. Website & Digital Marketing By Convert Core.